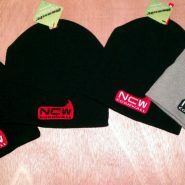 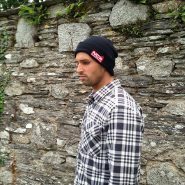 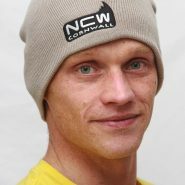 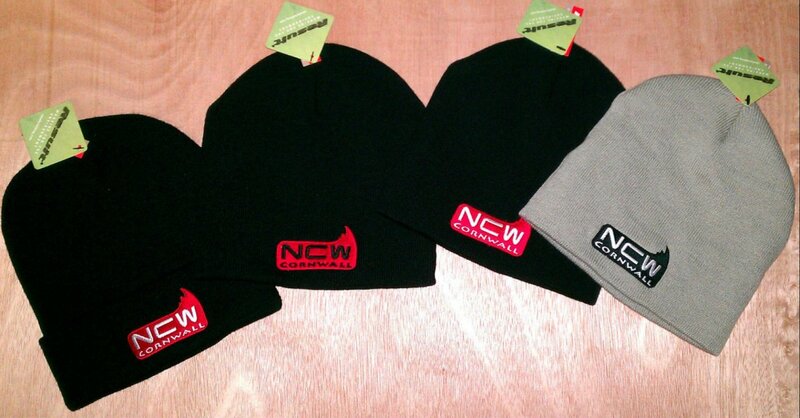 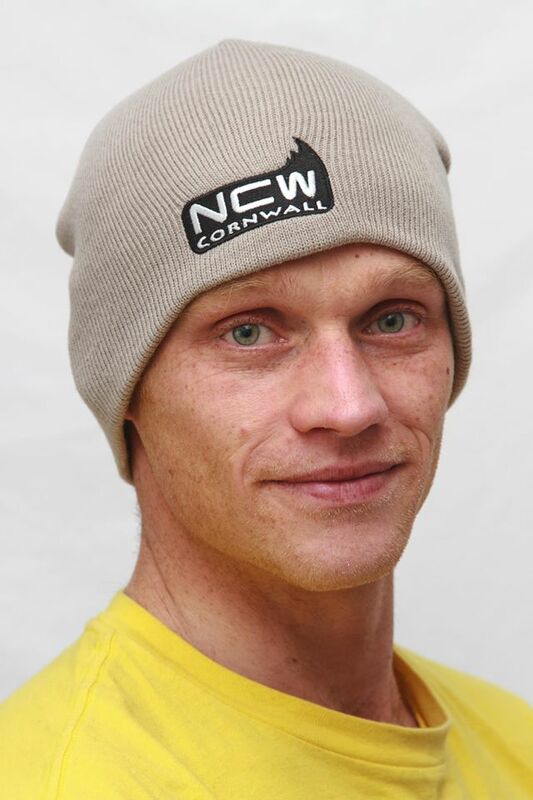 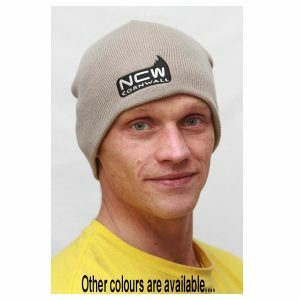 Our beanie hats with the NCW CORNWALL logo are really high quality, wooly, warm and stretchy. 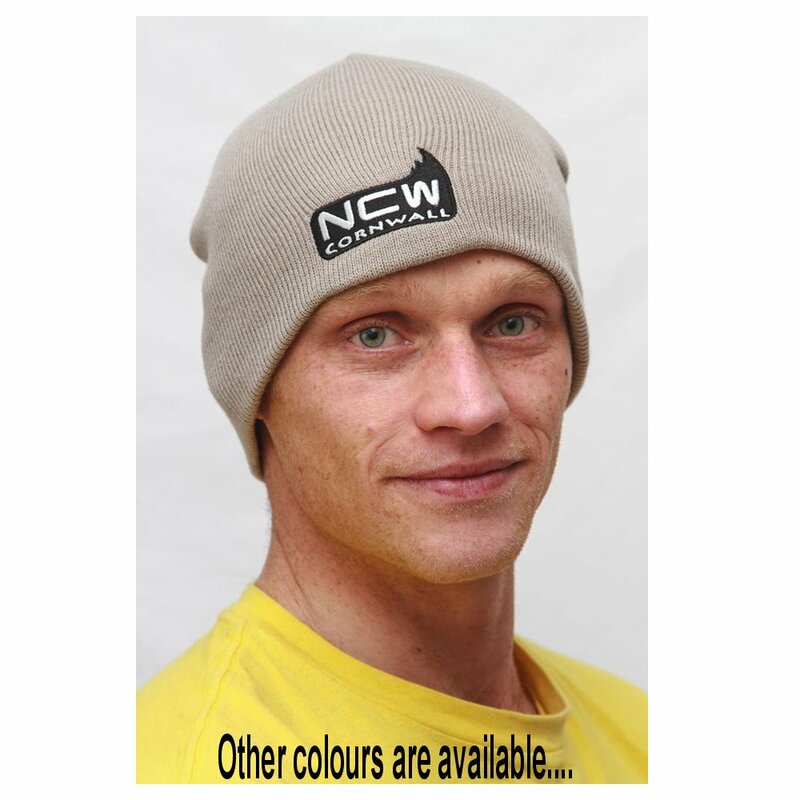 They keep your ‘Noodle’ warm in all weathers. 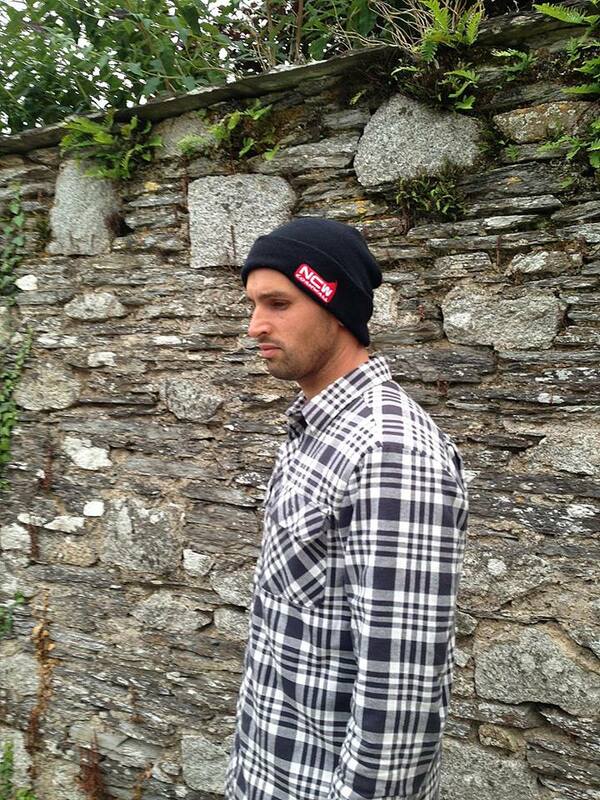 We are wearing ours indoors and out !